In 60 years sea levels will have crept 8 more inches up the Doge’s already stumpy columns. In 60 years, I, on the verge of death, hope to take my zimmer for one last ride up San Marco’s bell-tower lift and survey Venice’s mysterious, sinking glory. There is nothing wrong with Venice. The stalls teeming with tack only set in relief the sheer beauty of this cunning floating city, scene to so much stinking tilted wonder. It’s impossible to get lost in Venice. Every track, if you ignore ambiguous signs to the Rialto and San Marco, leads to some new, somehow intended, discovery: a part of Venice meant just for you, at that particular moment. Lions lead the way. Immortalized in stone and bronze, they look down regally from the balconies or, guarding doors, gaze up watchfully. 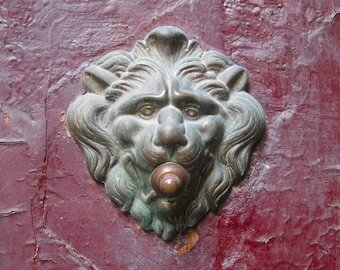 I feel intrusive, cruel and a little scared, as I push one of the many brass doorbells that is also a lion’s tongue. Having witnessed so much for so long, at such intimately close quarters, Venice and its lions have become somehow animate and wise. Whatever your mood, you feel it is sensed by more than the Venetian authorities’ liberal peppering of CCTV. The ancient canal-veined piazzas are like crafty Venetians, canny as they are charming – they play your mood up or down to suit their whim. You find that one piazza offers sweet antidotes, another plies irresistible corruption, the next lays you bare and leaves you pitifully exposed. And they swing from mood to mood. Today Santo Stefano is expansive, Campo Bandiera e Moro is vacant, San Marco is indecisive. Tomorrow, the opposite may be true, depending on the light, the fog, your mood and theirs. This is, I suppose, how we project our thoughts onto our environment at home, but Venice is a city of mirrors and the reflections are clearer, never quite what you expected. No two people or objects ever share the same view. One day it will all be buried under the sea, like Atlantis. Maybe a dozen lucky lions will be rescued and revived and speak of their masters. Men who tricked geology and the waves for 3 millennia. Tricks of bricks and glass-flutes and chandelier-like masks, all continuously and elaborately confessed beside Tintorettos and Titians under precariously high belfries, with here and there a freshly minted icon, for luck and good measure. I feel privileged to have seen Venice in all its weary decadence, before it puts on the final death mask. A place of constant magic. However old and jaded, it never tells the same story twice. 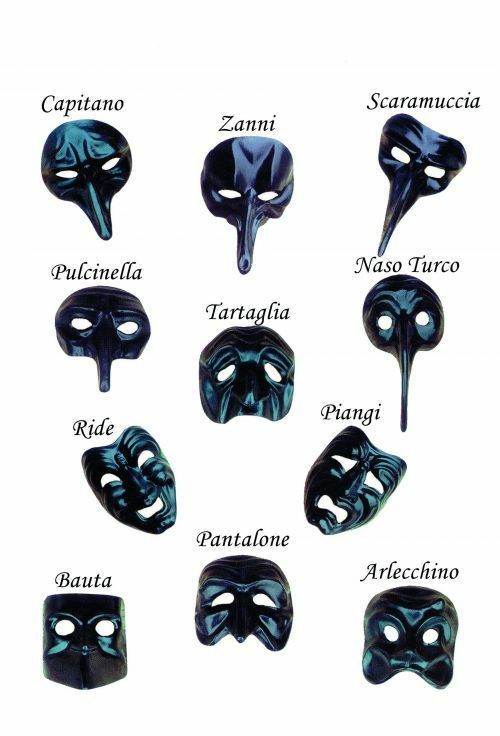 Mother of the Commedia dell’ Arte, it too, is an unscripted drama. The light and sound and smell is forever switching, bringing out something new or secreted, in both itself and its audience. One moment it’s thick and clogging and fools you into thinking you can predict it; the next, it’s free and crisp and glistens anew with a brilliance that strikes fresh awe. How I hope, beyond hope, that Venice somehow manages to carry on its magic tricks, recklessly ignoring the inevitable swell, facing sea, silt and pestilential swarms of selfie-sticks with its myriad of shimmering masks, grimacing and grinning into eternity! < Previous What makes a portrait great?